While a luxury watch may be a great investment to look forward later in time, with the help of technology today you can find an abundance of other affordable pieces at a fraction of the cost like I recently discovered with Meister, an independently owned LA company since 2009 that has been focusing in delivering men trendsetting watch designs with an appealing state-of-the-art quality, and craftsmanship that is both functional and easy on the eye. There is really no excuse not to find a unique watch designed for your taste and at a fair price here. The Ambassador and Meister’s newly released Mark II Ambassador watches happen to be one of the most attractive designs from these series of collections. 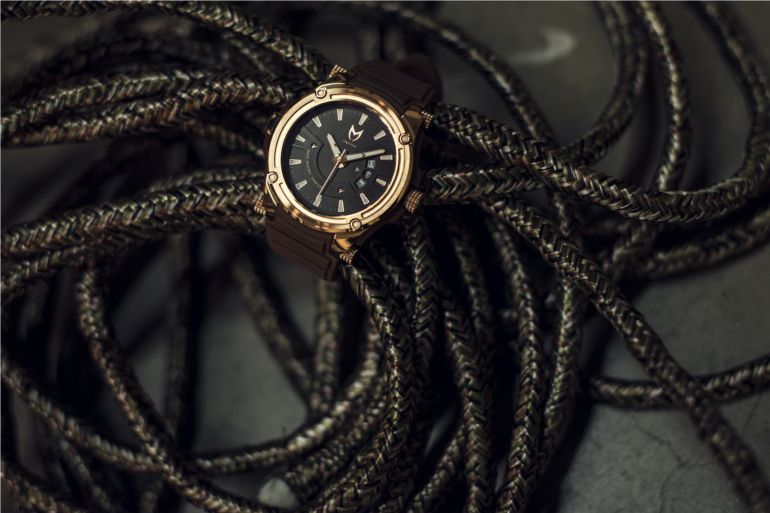 Personally, I always prefer a watch that can contain both the elements of a sporty yet masculine touch, which is what I see in the Mark II. 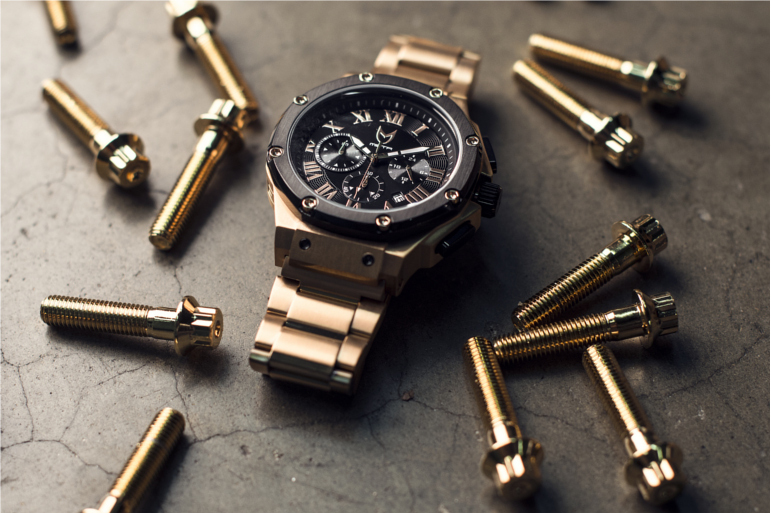 These are watches built with durability for the active man who wants to carry a statement with no worries, just like the Ambassador which sends a mien interpretation of a refined young gentleman with one featured in full gold stainless steel and roman numeral dials. The Aviator is also another style that I've found particularly nice for the young more subtle guy who appreciates minimal details in a crocodile leather band. And these are only three of the four other new collections that the company has created. 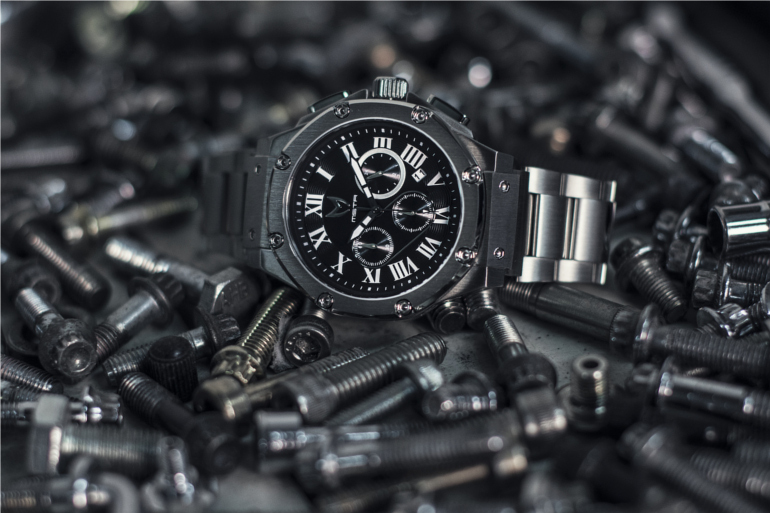 If you're like me who enjoys the excitement of owning a number of well crafted watches, then Meister should be a new brand you should try experiencing for yourself some time soon. At such prices and styles, it wouldn't hurt to give it an opportunity when it feels and photographs sumptuously great when worn. And sure, during the next couple of months nothing will beat the newly anticipated Apple watch, and perhaps more men will start giving importance to the use of a watch. But while most of us will probably be going with the sportier and affordable tech watch - a style I see more appropriate for the gym and nothing else - Meister should have a new spot in your next soon to be collection of watches like I have already started making space for.